A white dove release for a funeral or memorial service is symbolic of eternal peace and can bring comfort to those who have lost a loved one. A single white dove represents the spirit of the loved one who has passed on and as the dove is released into the sky it peacefully symbolizes the final farewell as it journeys home to its final resting place. A family member or close friend can release the first dove, then other doves can be released to unite with the first if you wish. 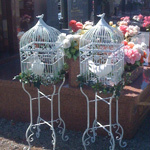 Saying goodbye to a loved one is difficult and a beautiful tribute is to release 3 white doves. 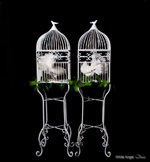 These white angel doves can represent the Father, the Son and the Holy Spirit. 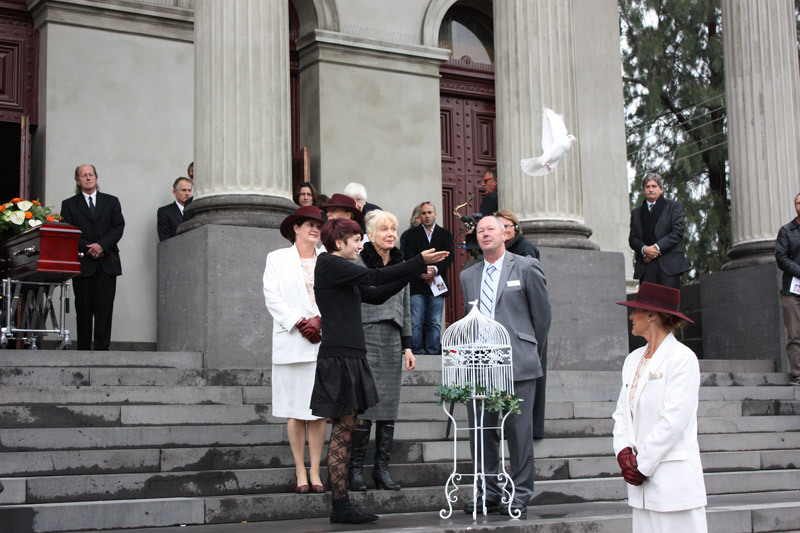 White doves are a vivid symbol of hope, providing family and friends with a special way to say their final goodbyes, with the white doves being released either outside the church or at the gravesite. 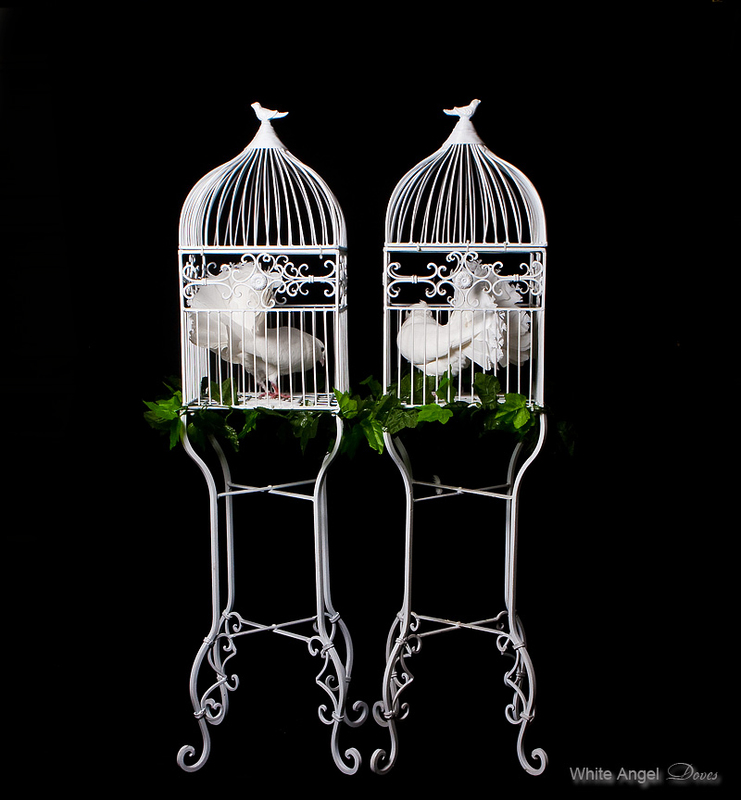 The white doves can be hand released or they can be released from cages or baskets. 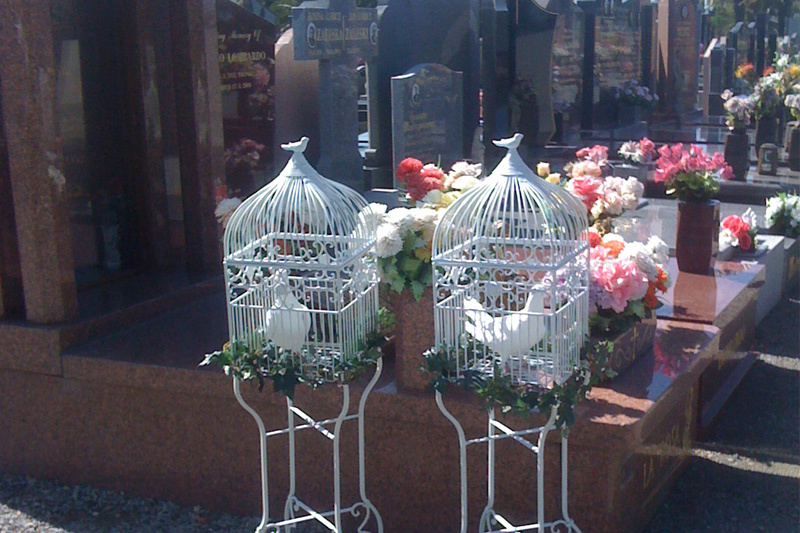 A white dove release can be coordinated with any part of the funeral and we will work closely with the Funeral Directors to ensure everything is carried out to the family’s satisfaction. 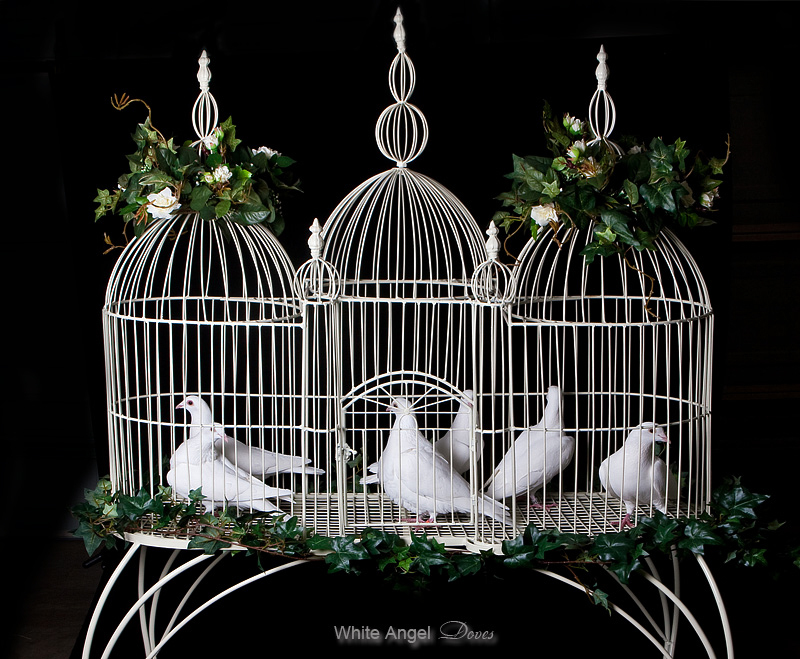 © Copyright 2010 White Angel Doves: Melbourne, Mornington Peninsula, Yarra Valley, Dandenongs, Warragul, Drouin, Pakenham and Berwick.